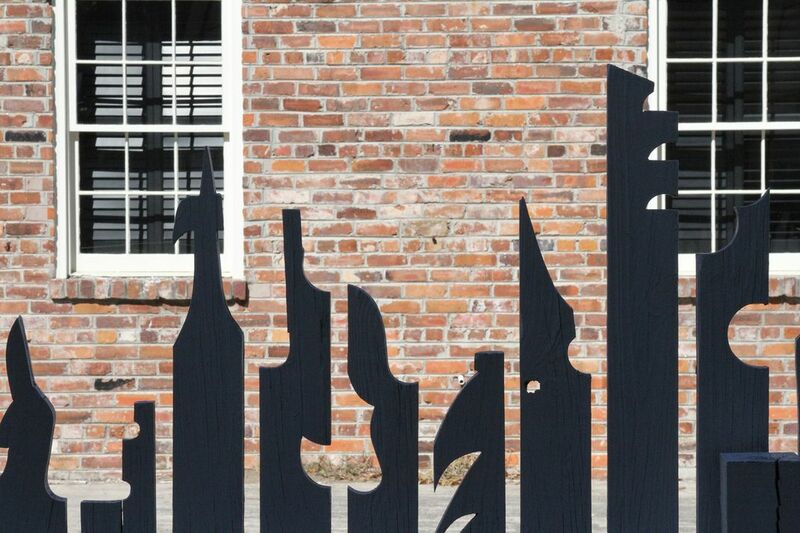 I liked the juxtaposition of the old brick building providing a backdrop for a fence cut into contemporary shapes. It kind of reminds me of old cameos. Date Uploaded: Nov. 29, 2018, 1:54 p.m.